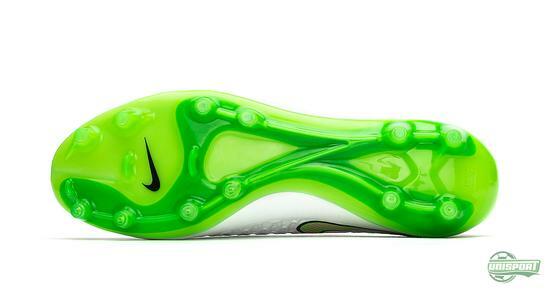 With the Magista Opus we round off the new Nike Shine Through collection. 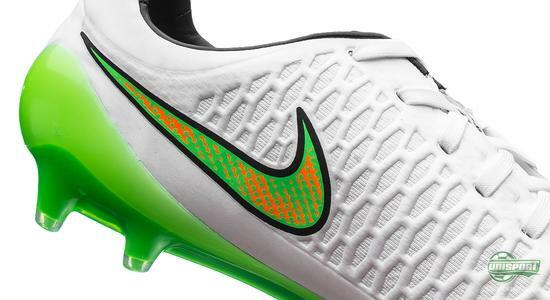 The Magista Opus is the model that is closest related to the now discontinued CTR360 collection. A good handful of players have preferred the Opus to the Obra and for that reason it would be a shame to exclude it from the new Shine Through pack. 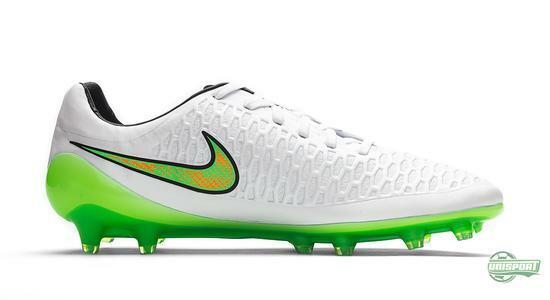 When the Reflective Pack was launched about a year ago, the Magista collection was nothing more than a rumour. 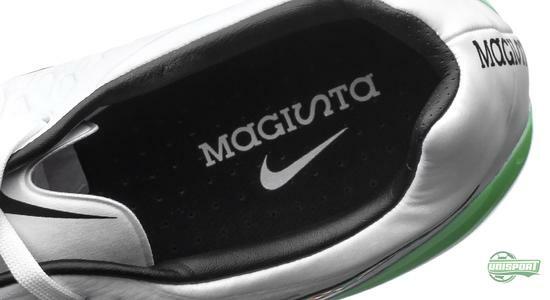 Back then their playmaker boot was called the CTR360 Maestri III, but after the Magista Obra stole the show in March, it was time for the popular silo to sign off. 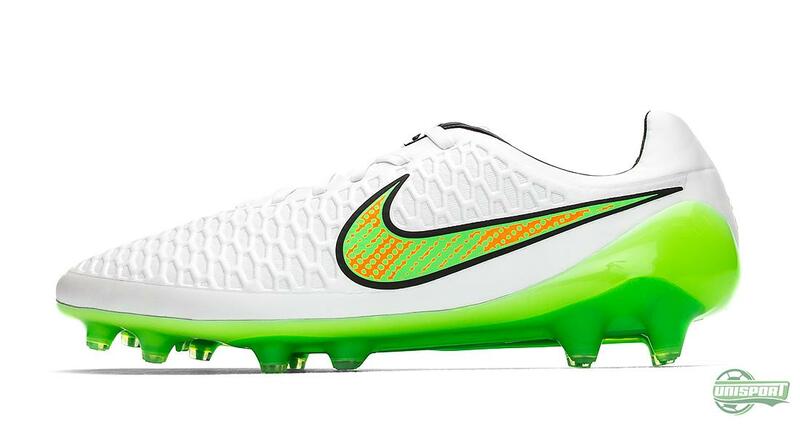 The Magista Obra is completely unique and can’t really be compared to anything else, but the Magista Opus however carries on the heavy legacy from the CTR360 Maestri III. Control the midfield with the new Magista Opus Shine Through – just 200 euro. With the Shine Through collection Nike have attempted to create a visual look, which pays homage to the players, who are not scared of cold and darker days. 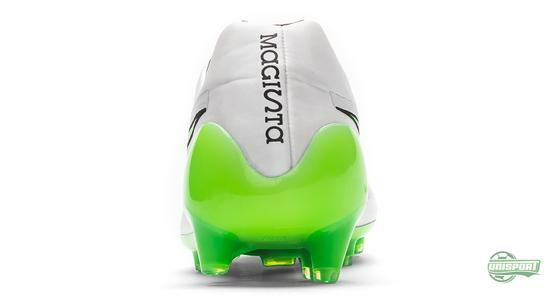 Shine Through is for the player who wants to constantly push forward, both figuratively and in terms of the play on the pitch. 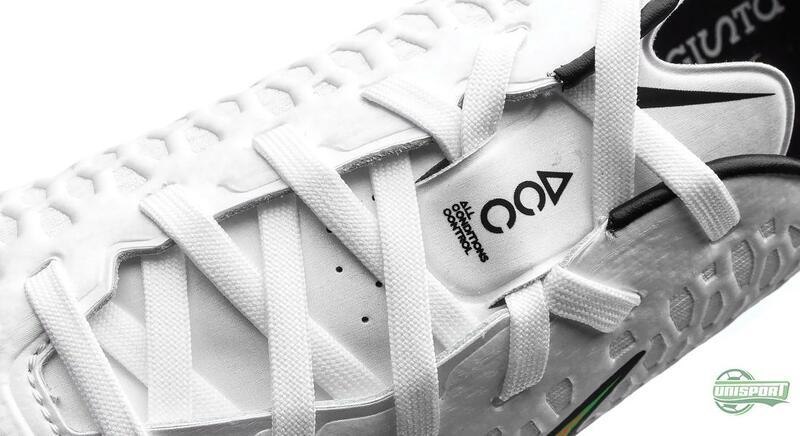 So when Christian Eriksen, Arda Turan and all the other opus fans lace up their Opus and take to the pitch, you can be sure they will shine through even on the darkest days. 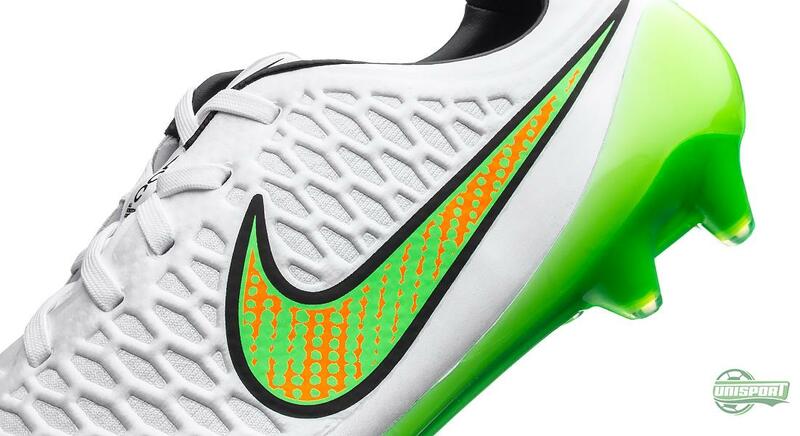 Magista Opus is, as previously mentioned, a further development on the CTR360 Maestri III. The upper is made up of the same Kanga-Lite material, which the CTR360 Maestri III was also based on. To add to this Nike have fitted a layer of NikeSkin, as well as a special mesh-layer, which provides a great combination of breathability, durability and an optimised touch on the ball. Get in the Christmas spirit with the new Nike Magista Opus Shine Through – just 200 euro. 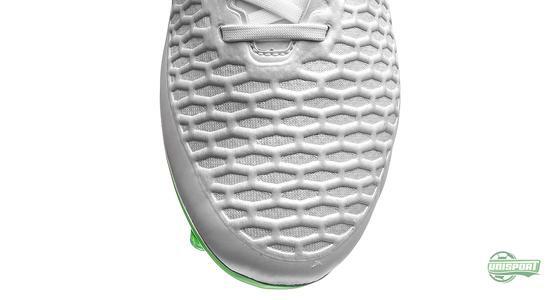 It has been a pleasure taking a look at the new Shine Through collection, where we really got to enjoy the new design. We all have our favourite, but which is yours?